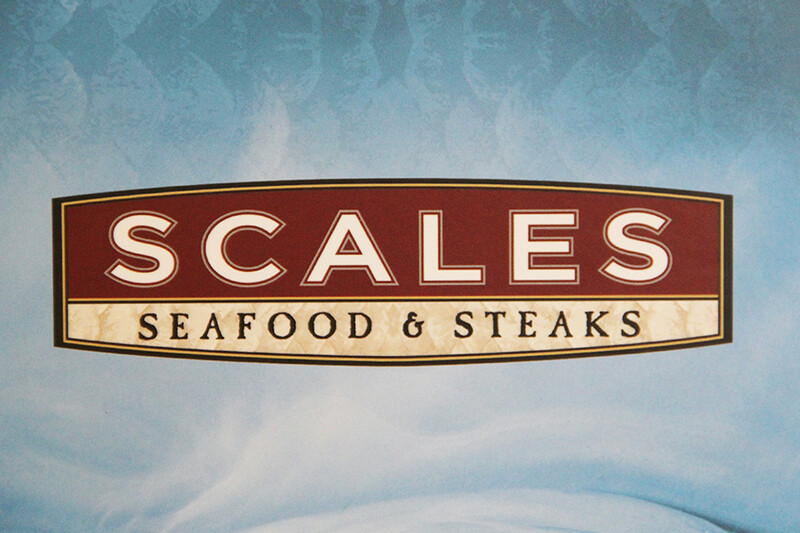 Add full color images or complex logos to your menu covers with digital printing. Images can extend to the edges of the menu cover or be placed on an inside panel or pocket. Digital printing works best on smooth, non-textured materials such as our La Playa or Linen Menu Covers. We can also print on wood. Digital printing is quoted on a per project basis. Please contact us for details.